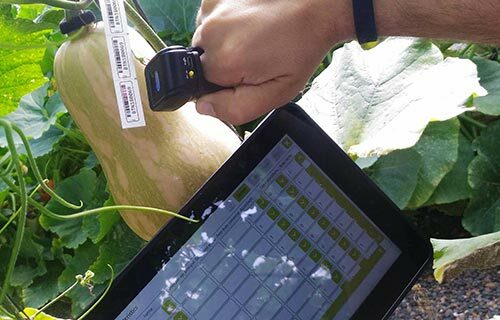 NOAH Plant Germplasm ERP is a high performance software solution that allows a company to manage the processes and traceability of plant breeding, variety trials, inventory, germplasm bank, hybrid productions, forecasts, samples and sales. 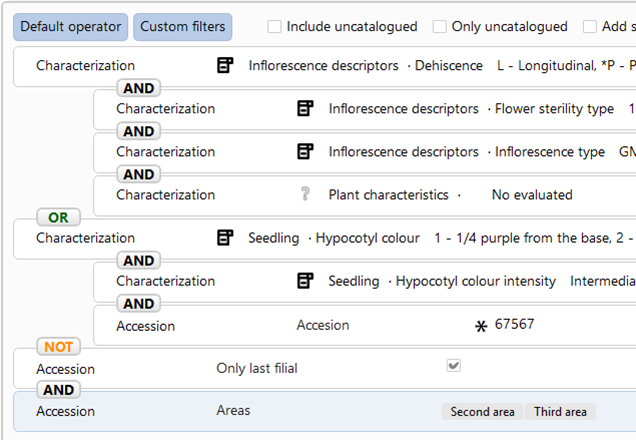 Noah provides the best performance for databases with several million accessions, includes a tool for automatic importation of molecular markers results and a tablet application for field work. 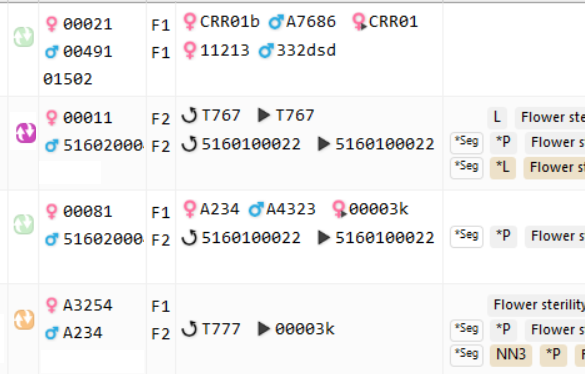 Access to information is restricted by user roles and company areas. 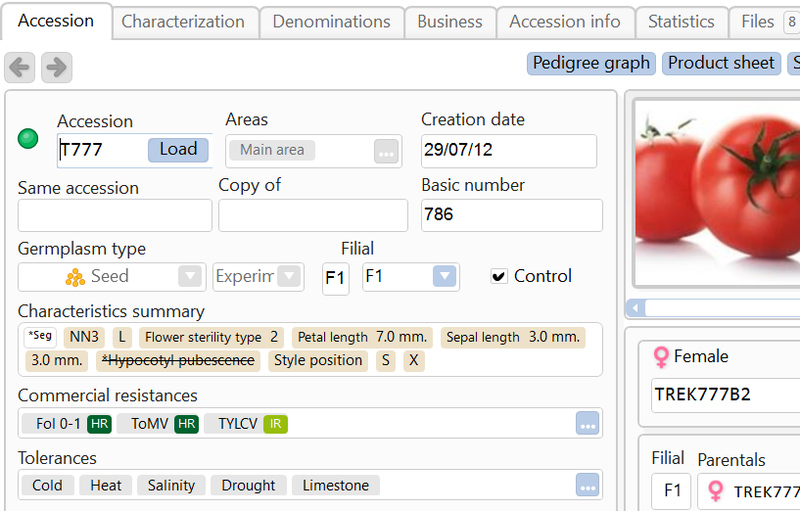 Noah plant breeding software provides all the necessary features for the management of plant breeding programs. With a powerful search engine of parentals, predictive tools and printing of reports and labels. 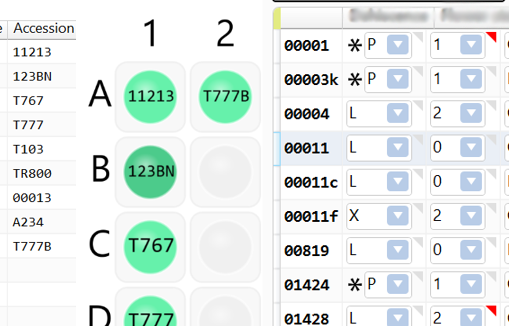 Variety testing software and tablet application allows users to take data in the field and automatically record screening and trial evaluations in the system through encrypted connection through the Internet. 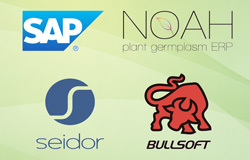 The multinational Seidor and Bullsoft Solutions have combined their knowledge and experience to design a global solution for seed companies. 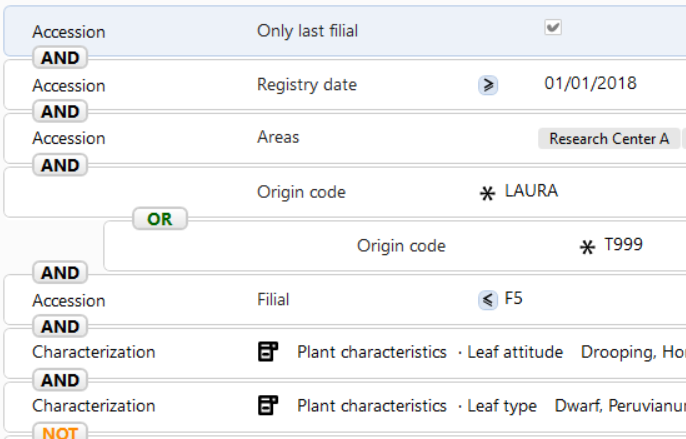 The architecture of this solution is based on SAP S/4HANA and NOAH Plant Germplasm ERP. 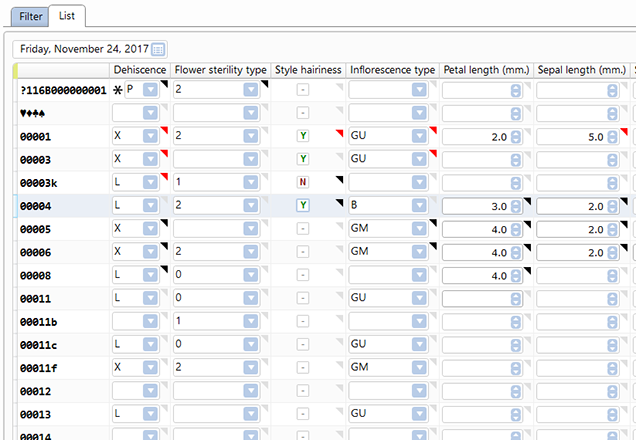 The tool for automatically importing laboratory genetic reports saves time and provides reliability. 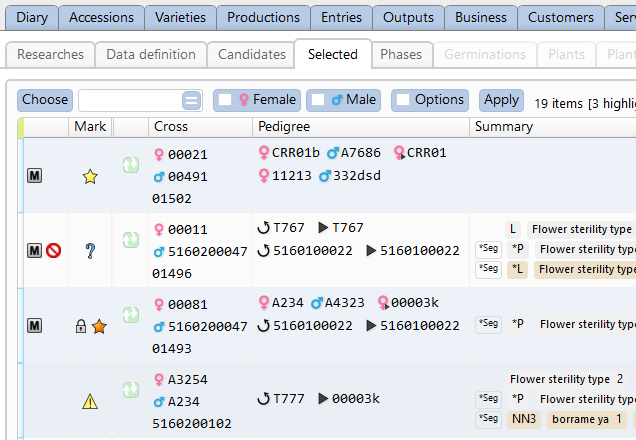 The process of importing the results of molecular markers is fully configurable. Noah protects the integrity, security and robustness of the information and keeps the human expert knowledge in your organization. Noah has advanced tools to provide the support for decision making, allowing absolute control of your business.